Homes and offices around the world use air conditioning to remove the heat of indoor air. Air conditioners even out the air temperature and humidity by means of refrigeration cycle or evaporation. In the process of cooling, an air conditioning unit uses a refrigerant or FREON(tm) refridgerent. There are different types of home FREON(tm) refridgerent used in air-conditioning units. There are different types of Freon for home air conditioning. CFC, or chlorofluorocarbon, is made up of three stable elements -- chlorine, fluorine and carbon. The chemical structure of CFC has post environmental danger as the sun's ultraviolet rays separate and release chlorine from CFC when it reaches the stratosphere. During this process, chlorine breaks down the ozone layer that acts as our protection from the harmful rays of the sun. This is the reason why manufacturing CFC in air conditioning units was stopped in 1995. Today, CFC is present in light refrigeration systems. This FREON(tm) refridgerent consists of hydrogen, chlorine, fluorine and carbon. HCFC was developed to replace CFC because it contains less chlorine and additional hydrogen. The chemical composition of HCFC is less stable making it less harmful to the environment. The hydrogen compound breaks down the chlorine even before it reaches the stratosphere. Hydrogenated fluorocarbon of HFC is a FREON(tm) refridgerent made up of hydrogen, fluorine and carbon. The absence of a chlorine atom makes this type of home FREON(tm) refridgerent relatively safe to the environment. 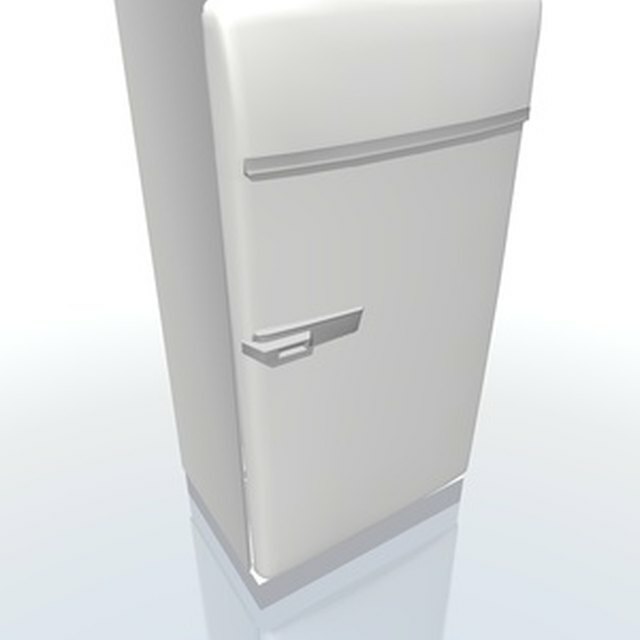 This is designed to replace all other FREON(tm) refridgerent types containing chlorine in the near future. Studies show that this type of FREON(tm) refridgerent still contributes to global warming so regulated use is recommended. HC is a FREON(tm) refridgerent that is safe for the environment as it is made of hydrogen and carbon atoms. This is designed to address FREON(tm) refridgerent regulation as mandated by EPA or Environmental Protection Agency, which is the reason why Fluorine and Chlorine atoms were not added in the compound. This type of home FREON(tm) refridgerent uses two or more HVAC refrigerants. The mixture can be HFC, CFC based or a combination of both. Continuous chemical analysis is under way to determine the most appropriate product that will not endanger the planet and human lives.